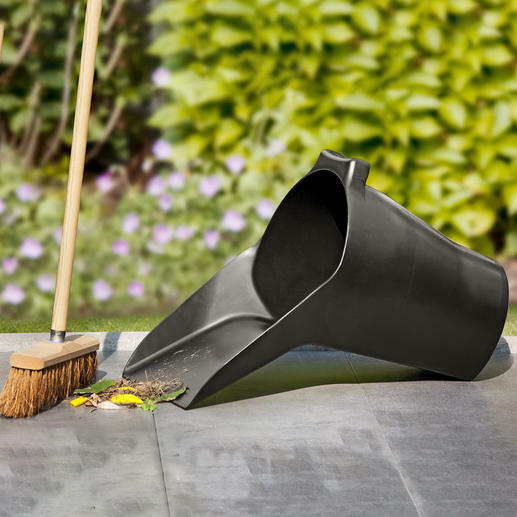 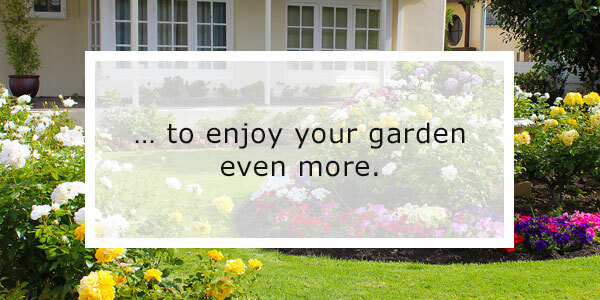 Right now is the perfect time to get your garden and terrace ready for spring. 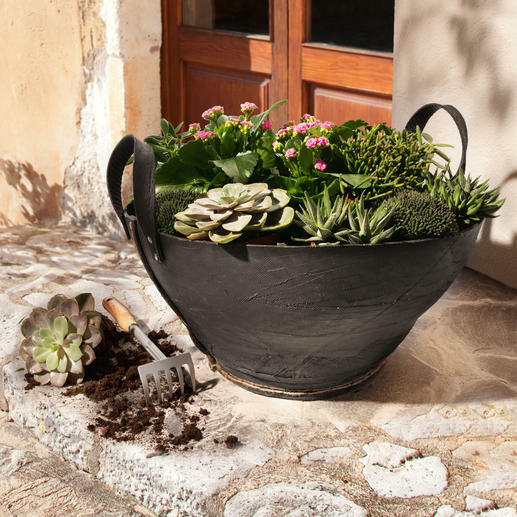 Comfortable seating-accomodations, useful little helpers, practical and stylish outdoor decoration … In this newsletter we want to show you the top 10 of our outdoor spring ideas. 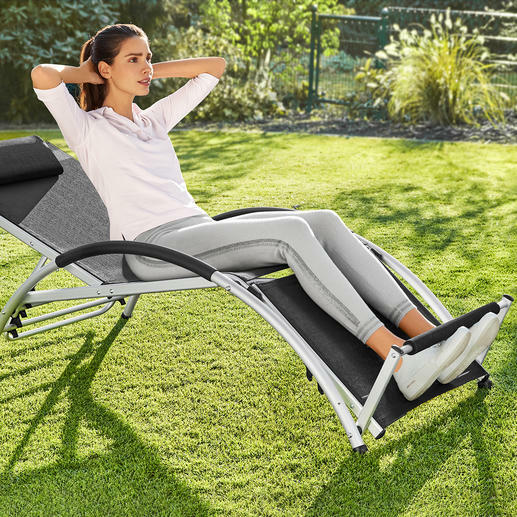 Relaxation chair and abdominal trainer in one. 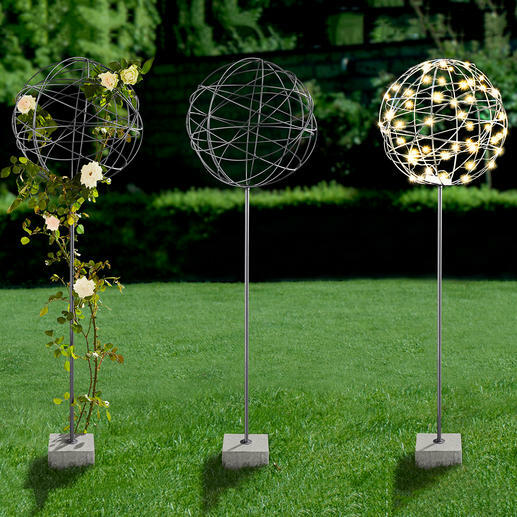 Fantastically versatile: The classic topiary tree – artfully made of metal. 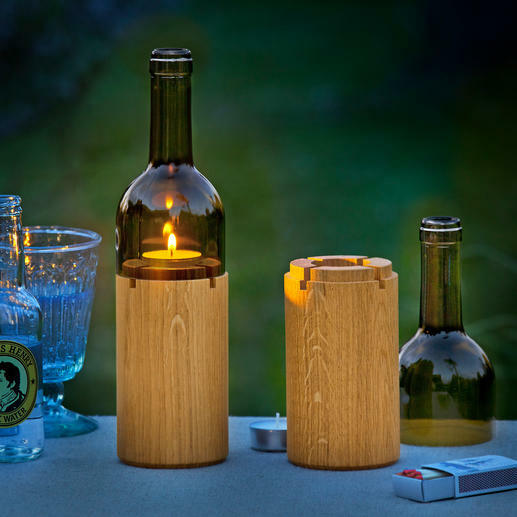 Artful design: A wine bottle lantern. 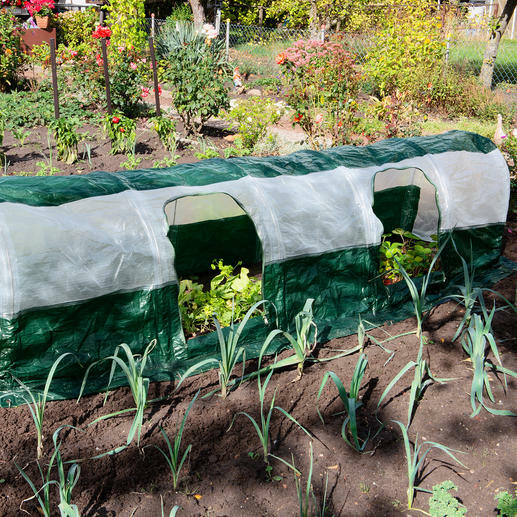 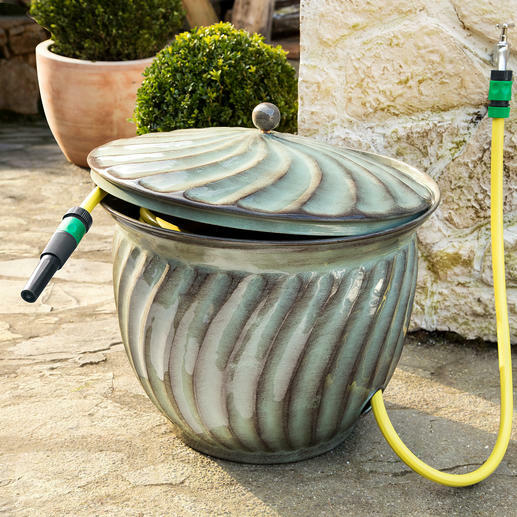 Practical home for your garden hose. 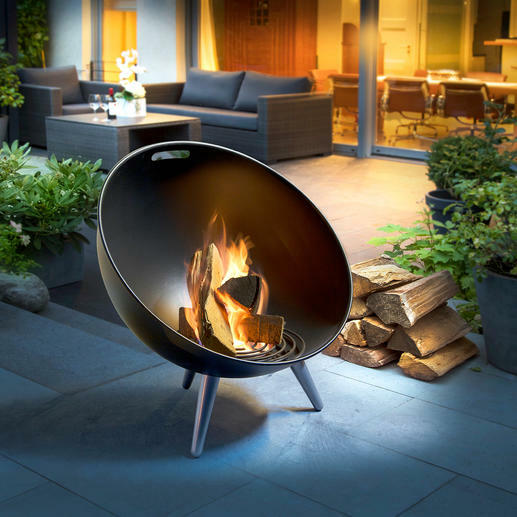 And a stylish eye-catcher at the same time. 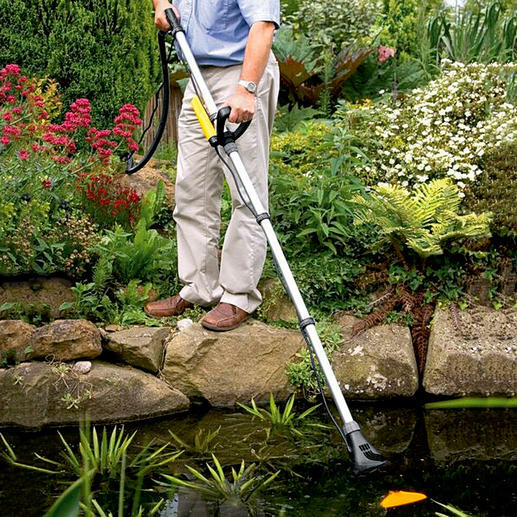 Effortless: Optimal growth conditions for your plants. 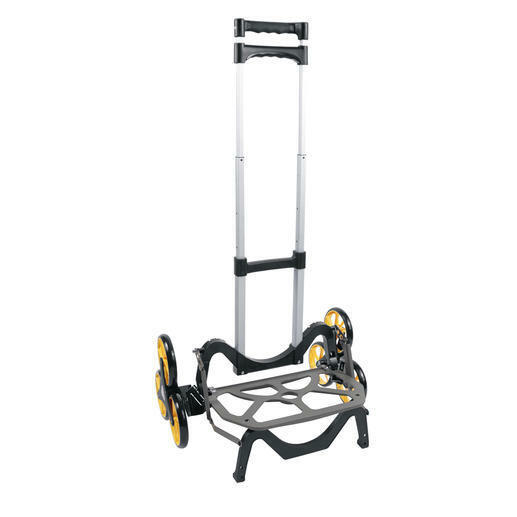 Ingenious stair-climbing cart: Traverses steps and obstacles almost by itself.